Known as a Washington, DC suburb, historic Fairfax, VA is home to George Mason University and great public schools. The community has beautiful homes and friendly neighborhoods. We want to preserve the historic city’s trees and landscape which is why we provide tree trimming, also known as tree cutting or tree pruning, to ANSI A300 Standards. 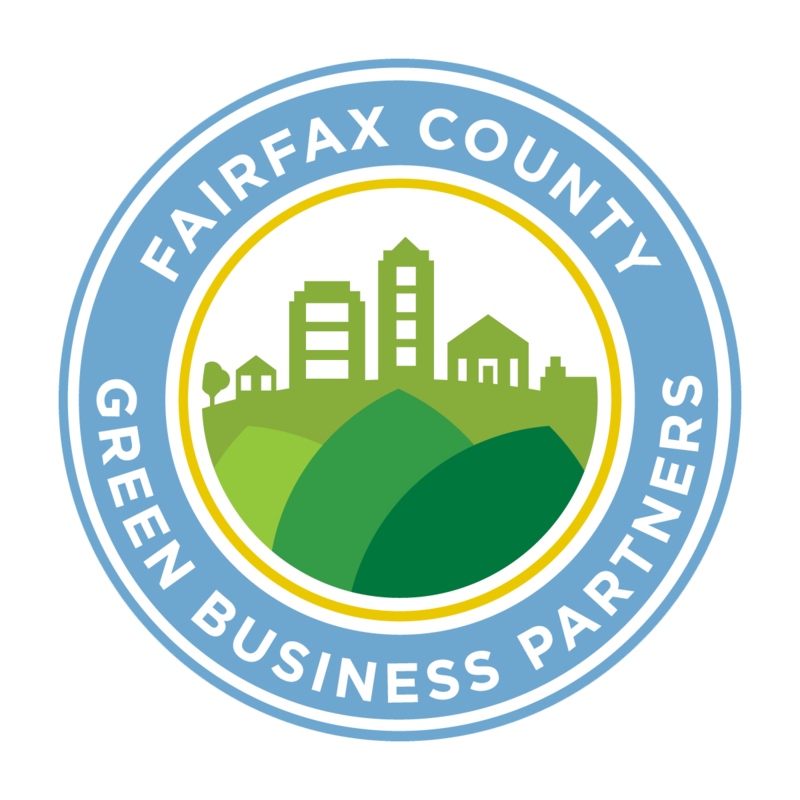 Healthy trees are an asset and investment to Fairfax, VA real estate. Using the proper tree pruning service adds value to your property while preserving the natural historic beauty. 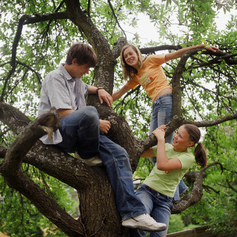 We want to preserve the historic city’s trees and landscape which is why we provide the best tree trimming in Fairfax, VA. Healthy trees are an asset. In Fairfax, VA a mature tree can increase property values by 10% making tree trimming in Fairfax, VA a great investment. Using the proper tree trimming / tree cutting service provides numerous health, aesthetic, safety, and visual access benefits. Tree Pruning / Tree Cutting is one of the most important aspects in maintaining long lasting, healthy trees in Fairfax, VA. Visual Access: Pruning your tree can increase you property’s value and enhance its beauty by opening up your Fairfax, VA landscape, allowing more sunlight into your yard and improving your view. With RTEC Treecare you don’t just receive tree trimming / tree cutting service you receive a well-rounded solution. We understand that not every property is the same so why should your tree trimming / tree cutting service be? Our personalized touch customizes an expert solution specific to your property’s needs and skips the “one size fits all” service offered by our competitors in Fairfax, VA.